While I’ve never been a big Predator fan, I was onboard with this movie when I learned Shane Black was writing and directing it. The man behind “Kiss Kiss Bang Bang,” “Iron Man 3” and the writer of the “Lethal Weapon” movies, Black has always found that perfect middle ground between intense, gripping action and sharp, witty dialogue and making both feel seamlessly intertwined. 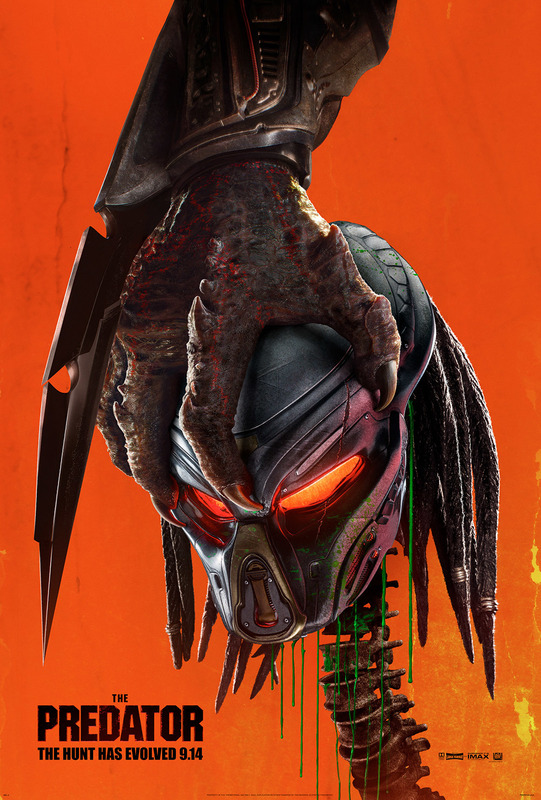 Unfortunately, that is not what we get in “The Predator.” Instead, we get a muddy, disorganized and hateful movie that doesn’t feel connected to the Predator franchise at all. Unfunny and over-reliant on CGI gore, this doesn’t even work as a popcorn flick. The purpose of this movie feels unclear and unfocused. In this tale of Predators arriving in a southern suburban town on Halloween and the group of mercenaries and scientists tasked to take them down, they switch wildly between making these characters relatable and loathsome, trying to play off undesirable behavior as quirky without any explanation or analysis. The filmmakers also seem to forget why these aliens came to our planet, as their motivations swing as much as the likability of our leads. This contributes to an overwhelmingly confusing mess of a gorefest. The only redeeming qualities are Jacob Tremblay as the main character’s autistic son, who gets the most development without shoving autism in the audiences’ face, and the mythology building it does for the Predator race by giving them more of a reason to hunt besides the thrill of it. These two elements work even better as they come together to make a fascinatingly positive message to those who deal with autism. While it may not have much else going for it, at least it treats Jacob Tremblay with respect. Even if the action sequences are laughable, the underlying theme is strong.